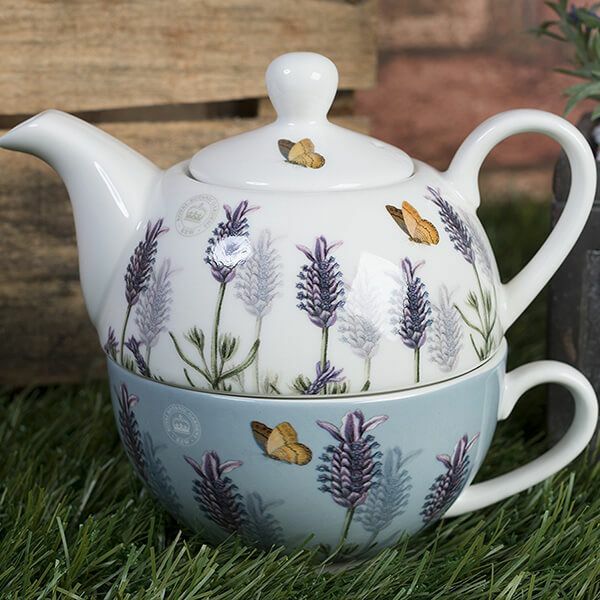 This Royal Botanical Gardens Kew Lavender 'Tea for One' features the dusky colours of lavender with enchanting lilacs and butterflies inspired by the Kew Gardens art and archives. 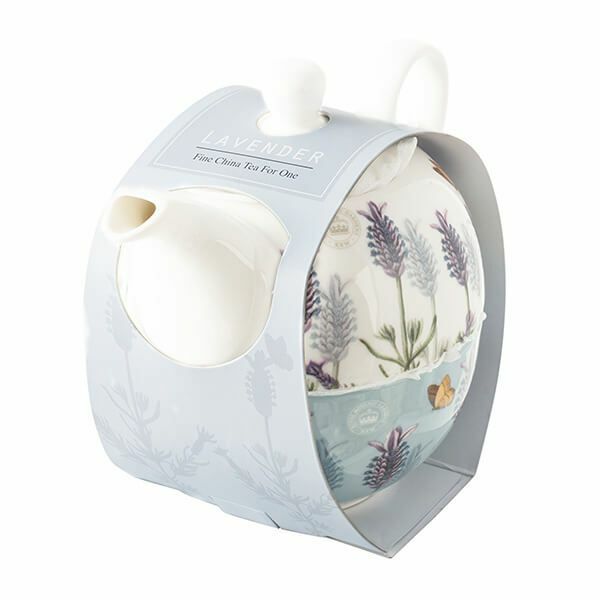 This 'Tea for One' allows the cup to be gently warmed whilst the tea is brewing. 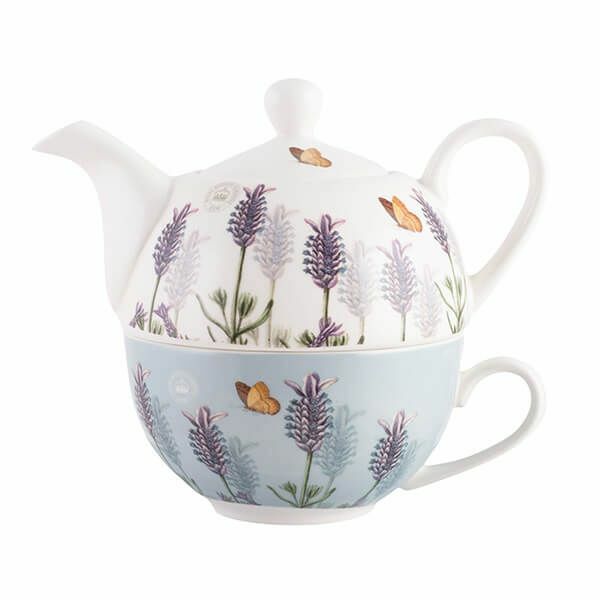 The teapot holds 450ml and the cup 280ml.